Every child that calls Coyote Hill home is worthy of love and care and the opportunity for success. Helping a teenager purchase their first car is one of the ways we can show them we see their worth. We can show them with this very adult, very challenging purchase that they are worthy of a reliable vehicle and it can be a satisfying experience. 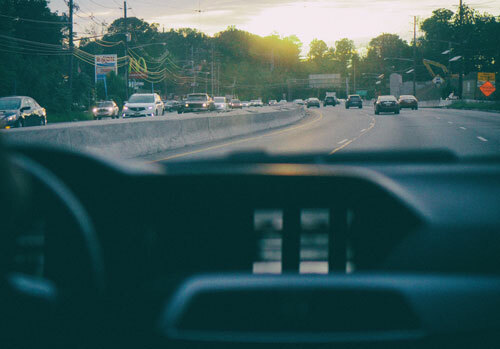 Though there aren’t any statistics pointing to exactly how many teens in foster care get their driver’s licenses before they turn 18, advocates anecdotally say that very few, or none, of the young adults they speak to have gotten licenses. As we explained last week, foster children face many obstacles in obtaining a driver’s license. The story doesn’t end there for the teenagers of Coyote Hill. You need to know that your support helps enable our teenagers to beat those odds. 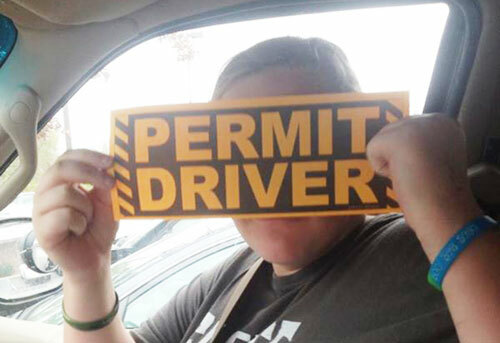 Last January, Trinity studied diligently to obtain her learner’s permit. When summer came, she found her first job and has been mastering the art of balancing her schoolwork with her work schedule ever since. Each paycheck she saved nearly 80% of her income to purchase her first car. Two months ago, she walked into BMW of Columbia with her savings and a matching gift from Coyote Hill to purchase her first car. Many parents provide this matching plan for their teenagers, and Coyote Hill fills that role in her life. Rusty Drewing and Brad Davis were the epitome of professionalism as they worked with Trinity to find the right car for the right price. She learned not only that she deserved a good car, but that she had valuable life skills and money management skills to buy a car. Anyone who has purchased a car knows it can be trying and confusing. Working with Rusty and Brad was different. Trinity was respected as purchaser and their relationship was based on trust and honesty. A child’s name has been changed for confidentiality. Coyote Hill works with children who are often overcoming vulnerable circumstances. We honor their story.